Autism spectral disorder (ASD) is highly heritable with environmental factors also thought to increase the risk of diagnosis. ASD is a collection of neurodevelopmental disorders characterized by impaired social interaction, lack of verbal and non-verbal communication, and restricted and repetitive behavior. Children are usually diagnosed around the age of 3 or 4. We have previously reported on the role of epigenetic modifications in ASD. It has been unclear how environmental factors can influence the risk of developing ASD. However, exposure to specific metals and nutrients during late pregnancy and early-life have now been suggested to be associated with autism. A new report suggests environmental exposure to heavy metals, such as lead, have been associated with ASD. Researchers used baby teeth as bio-markers and found that teeth from autistic children contained more toxic lead and less of the essential nutrients including zinc and manganese. 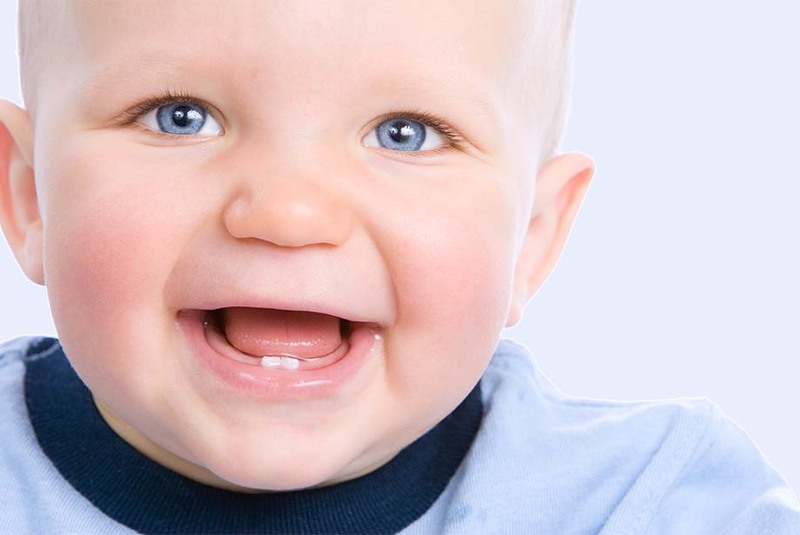 Baby teeth were collected and analyzed from pairs of identical and non-identical twins, where at least one had been diagnosed with ASD. The study suggests that differences in the uptake of multiple toxic and essential elements over the second and third trimesters and early-life are associated with the increased risk of developing ASD. This highlights the importance of both genetics and environmental research into the connection between metal exposure and ASD. Further studies are required to determine exposure rates to metals during late pregnancy and early life and how the genetic differences in how metals are processed increase the risk of developing ASD. Enzo Life Sciences provides a wide variety of products for your Epigenetics, Cytogenetics, and Neuroscience research needs. We provide a complete toolbox for Epigenetics research from isolation, modification all the way to detection. For over a decade, the FLUOR DE LYS® deacetylase assay platform has freed researchers from cumbersome protocols for screening HDAC & Sirtuin activity. Comparative genomic hybridization using our CYTAG® TotalCGH Labeling kit is a powerful diagnostic tool for detecting DNA copy number gains and losses associated with chromosomal abnormalities. aCGH provides an understanding of genetic disorders, cancers and other genomic aberrations.